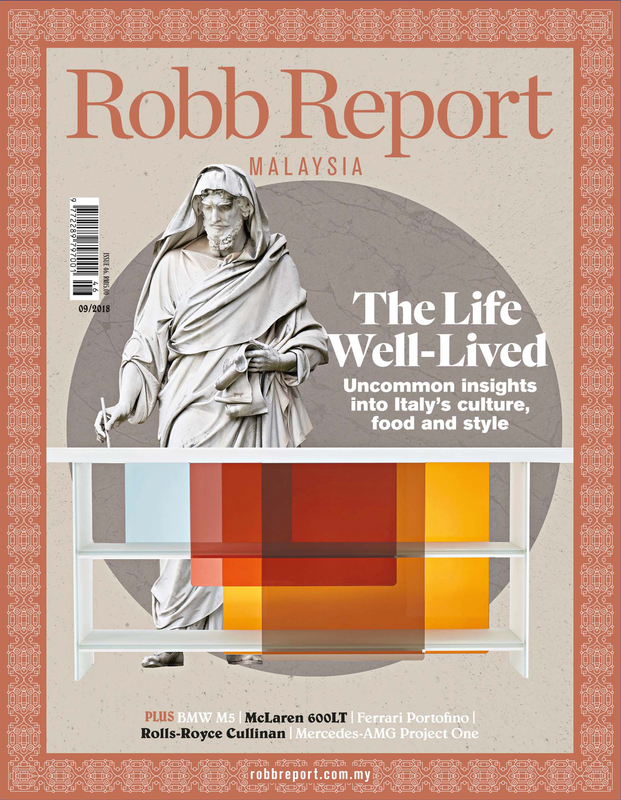 “It was a labour of love," said Reza Rashidian, referring to the 20-some years it took him to bring together his remarkable collection of 60 years’ worth of Rolex dive watches. The 36 original beauties are now featured in a book coming out in December – A Journey Into the Deep, by fellow collectors and authors John Goldberg and Daniel Bourn. 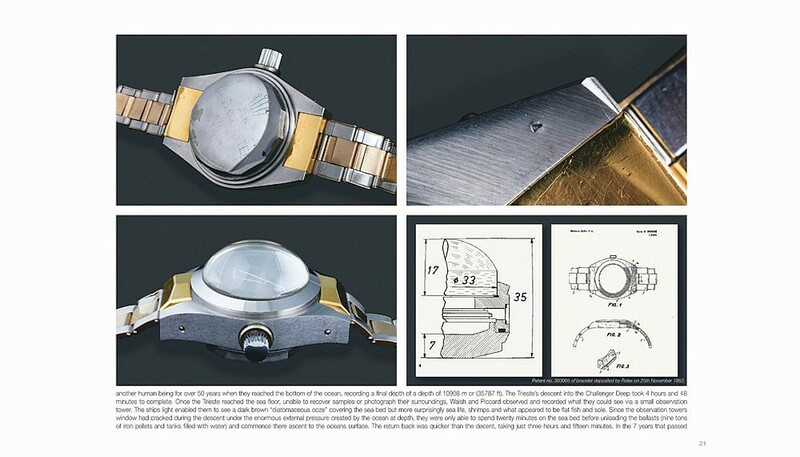 “I’ve been obsessively collecting all versions of what I consider to be the most serious dive watches Rolex ever made. It would be impossible to put this collection together again." 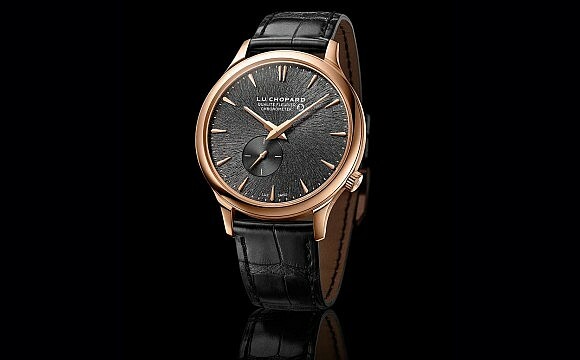 The watches are extremely rare — even one-of-a-kind. “Finding untouched prototypes like these was like finding hen’s teeth. 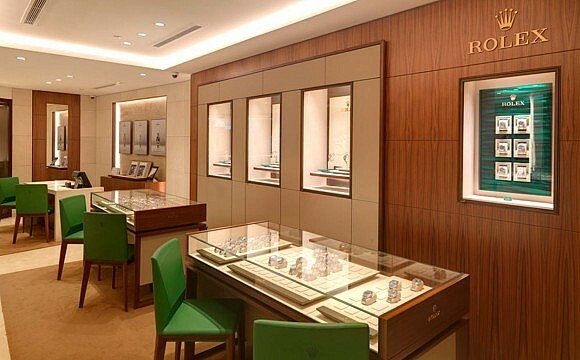 To find a watch in original form, that’s where the hunter in me comes in," said the man behind the cult-favorite ProHunter Rolex site. How did he amass such a stellar collection? “I had a lot of dealers out there looking for me," he explained. 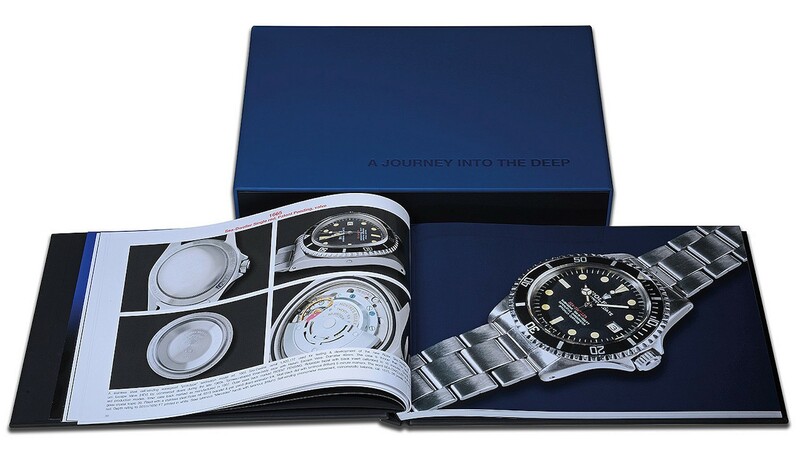 The star of the collection is “by far the most important dive watch in the world. When I bought the Deep Sea Special No. 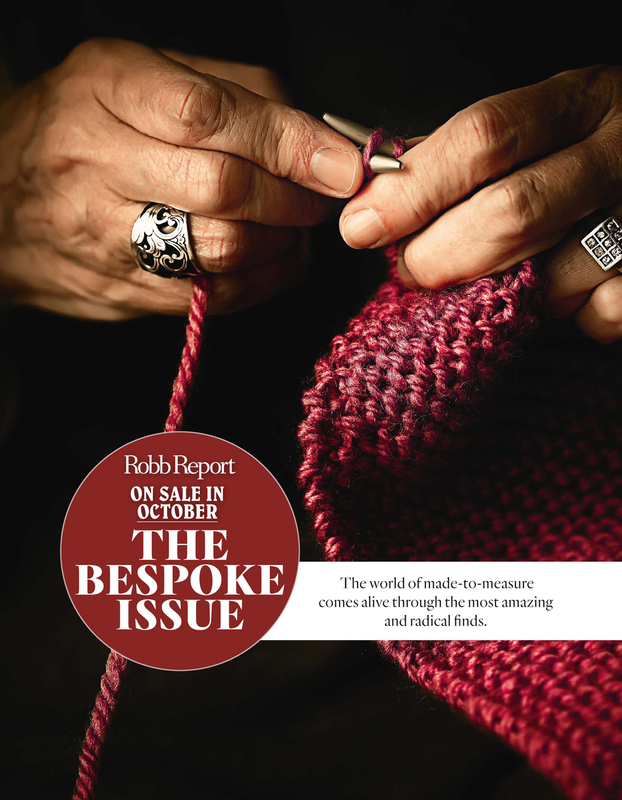 1 from Christie’s it was a world-record price for a Rolex." The watch went to the bottom of the Mariana trench, the lowest point on earth. “No one had seen a Deep Sea Special in this configuration as it is the only one possibly in existence," Rashidian explained. “The No. 2 is rumoured to have been destroyed in testing, and from the No. 3 (the watch owned by the Smithsonian) onwards the watches were modified to allow for deeper dives. We know that there are a minimum of 5 Deep Sea Specials, as No. 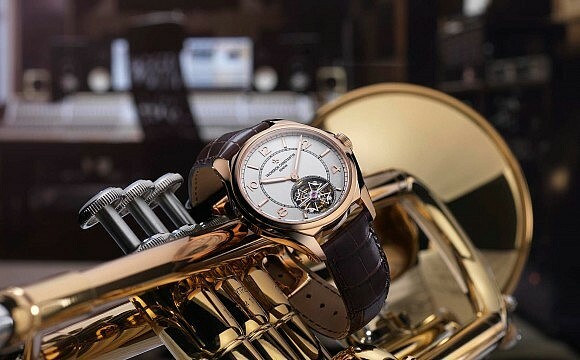 5 has also surfaced, and a maximum of 8 as from number 9 onwards the watches were display models that have little but a passing resemblance to the prototypes and were made purely to be shown in museums or dealerships or the like." 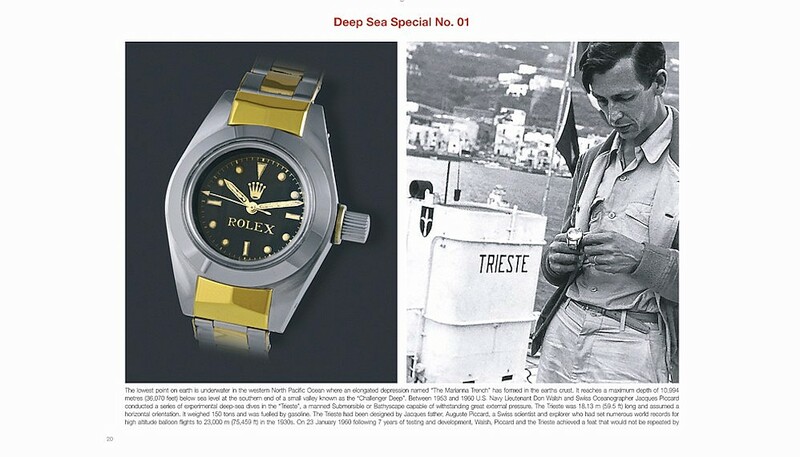 Why was the 52-year-old collector (of cars, guns, animalier bronzes) drawn to focusing on dive watches? “There’s something in the human condition that makes us go to space or to the bottom of the ocean. That intrigues me. 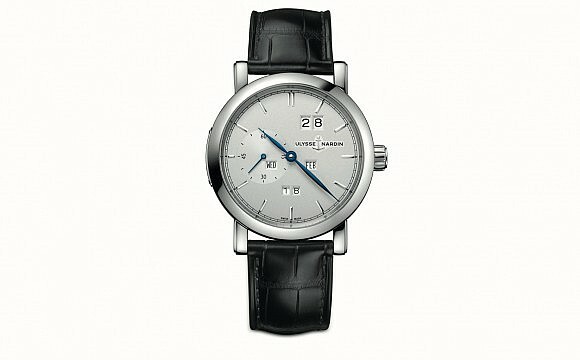 There’s a history, and the watch transcends being an object." When Rashidian realized the collection was complete, he felt it was time to chronicle it. He appointed Auro Montanari with the task. The noted watch scholar and collector has photographed, designed and produced a number of authoritative reference tomes on watches under the name John Goldberger, accompanied by stories researched and written by Daniel Bourn. A Journey Into the Deep offers 132 pages with 400 colour images, in a scuba dive-ready neoprene-like cover, and will be available this December and will be limited to 500.